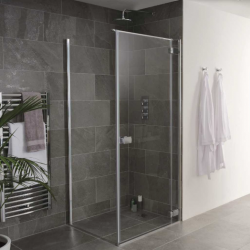 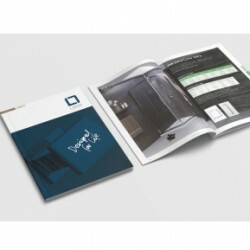 Lakes, the leading manufacturer of showering spaces, has kick-started 2019 with the introduction of a refreshed ‘Designed for Life’ brochure. 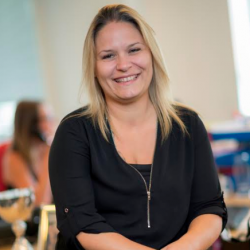 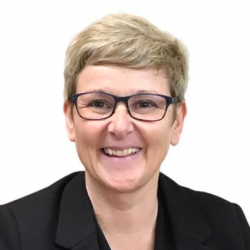 Lakes, the leading manufacturer of innovative showering spaces, has continued its investment in sales support with the appointment of Beccy Ashmore as Sales Admin Manager. 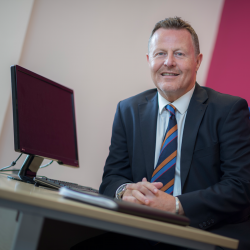 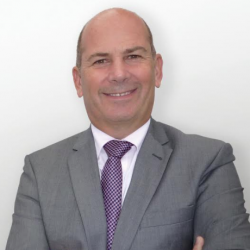 Mike Tattam, Sales and Marketing Director of Lakes Bathrooms, has become the latest Expert to join the Builders Merchant Building Index (BMBI) panel. 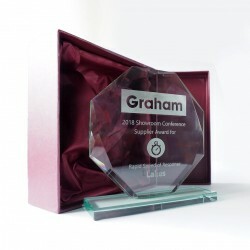 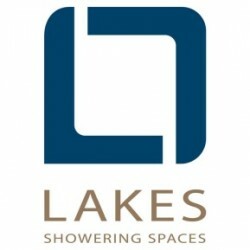 Lakes Bathrooms, manufacturer and supplier of showering spaces, was awarded the ‘Rapid Speed of Response’ award last month.